Sometimes two days are all you’ve got. 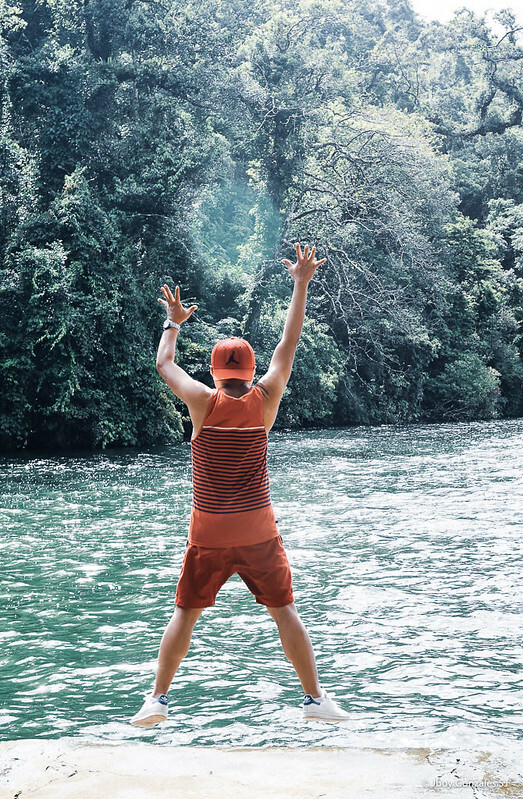 Quash the travel time, you are plunged into maximizing your short vacation. 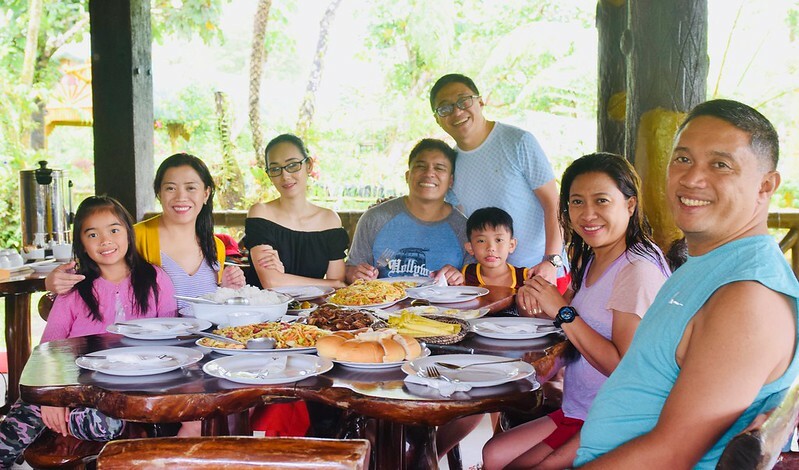 If you find yourself in the proximity of Sorsogon, you can take what my family took in March 2018. If you are coming from Naga City to Legazpi City in the Bicol province of Albay, you can take the short distance from the town of Camalig: before entering the town proper, there is a sign that directs you to turn right towards the diversion road passing through Brgy. Baligang. 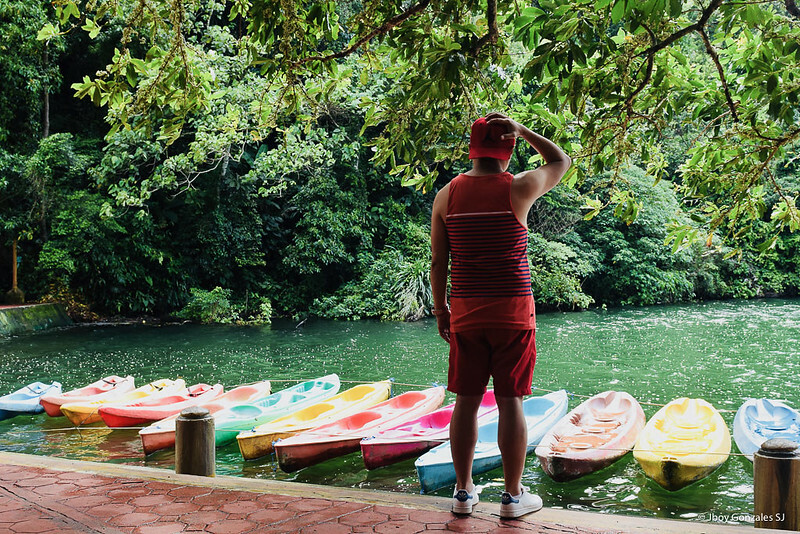 At a certain point ahead, a sign to turn left will take you to Sorsogon. 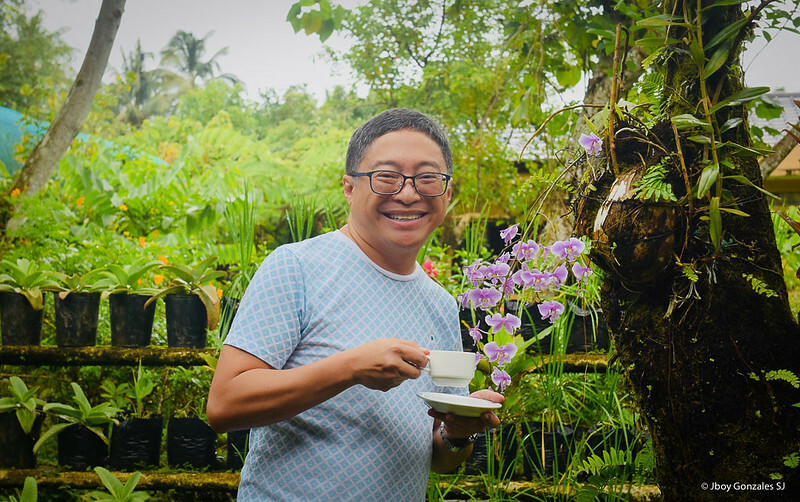 If you are staying in Legazpi City, there are roads that lead to Sorsogon. 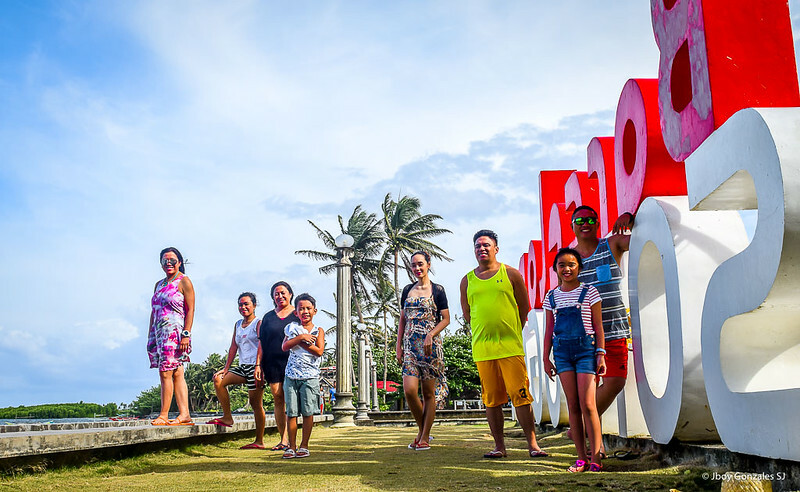 Recent developments have connected many points in Albay to towns in Sorsogon. Just ask the locals. Known to many are those from the Legazpi Boulevard in Dap-Dap, and from the town of Daraga, Albay. Camalig is my hometown. 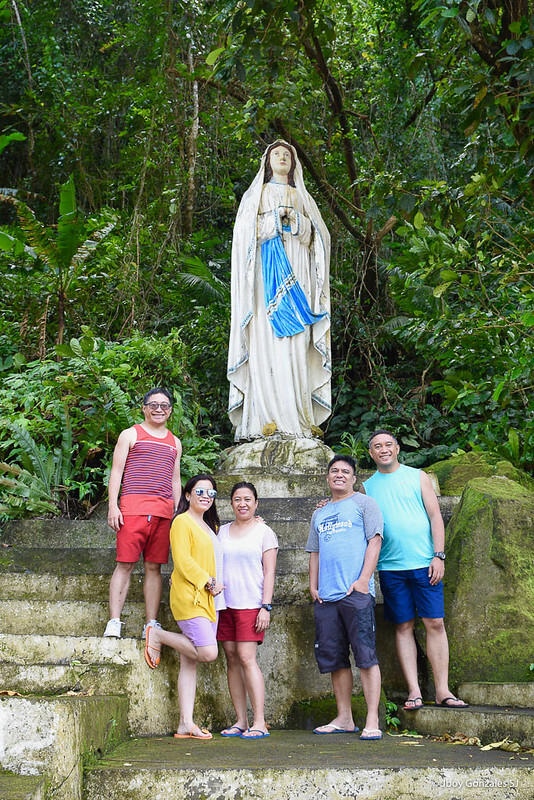 So naturally, my family took the Camalig-Sorsogon diversion road. Needless to say, when in doubt, use Waze. Allow me to share our itinerary for 2 days and 1 night. Hope this helps you! 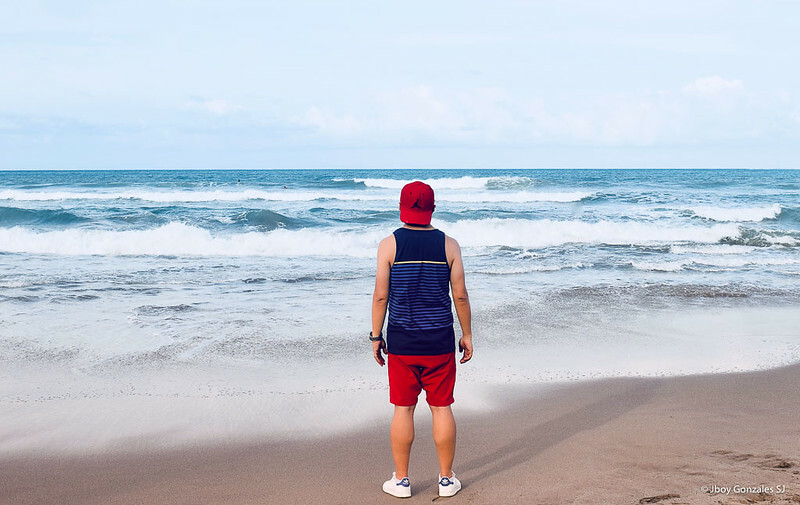 From Camalig, the travel to Sorsogon City was about 2 hours at the very least. 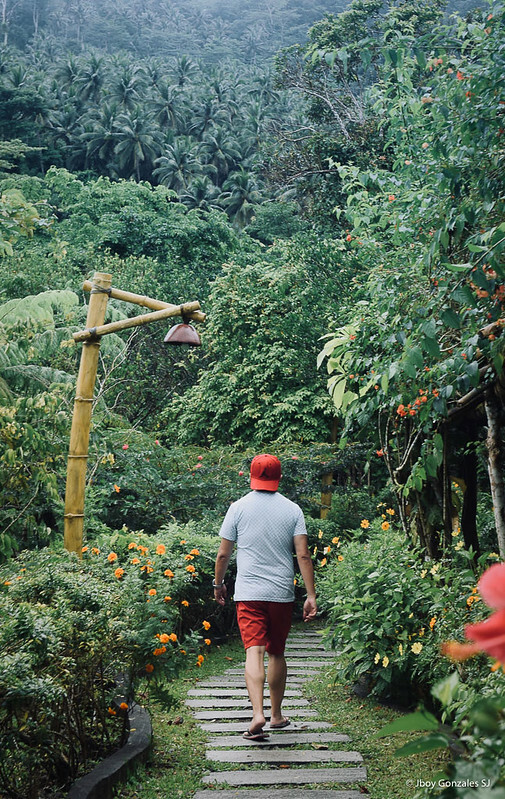 After lunch at Una Pizzeria, we dropped our bags at Fernandos Hotel and headed to the following afternoon itinerary. 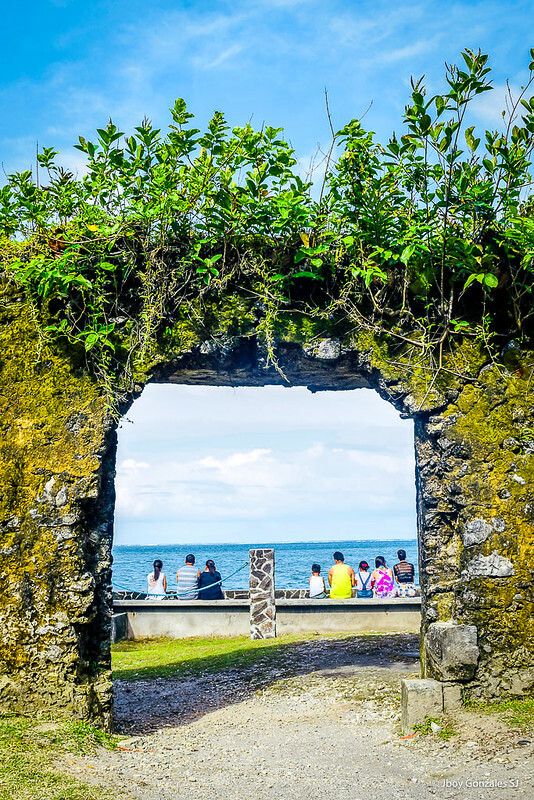 We took the scenic route to Gubat, Sorsogon, with views of the San Bernardino Strait. 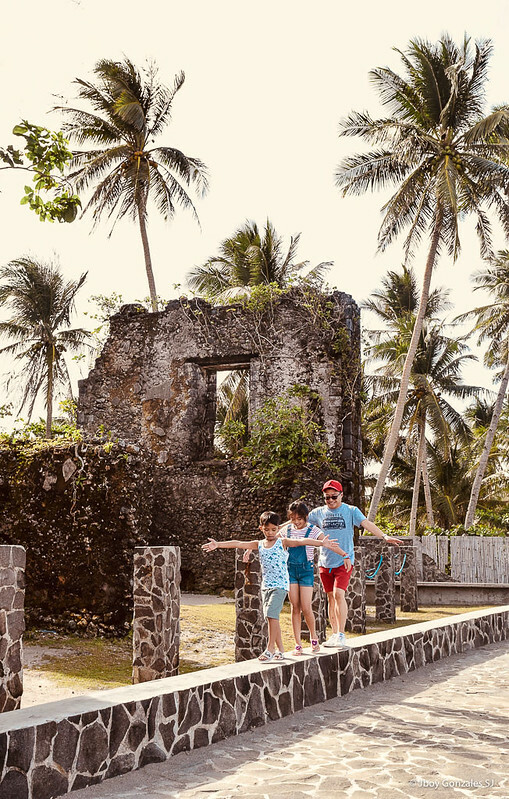 The Philippines is gifted with infrastructure that reminds us of history and tradition. 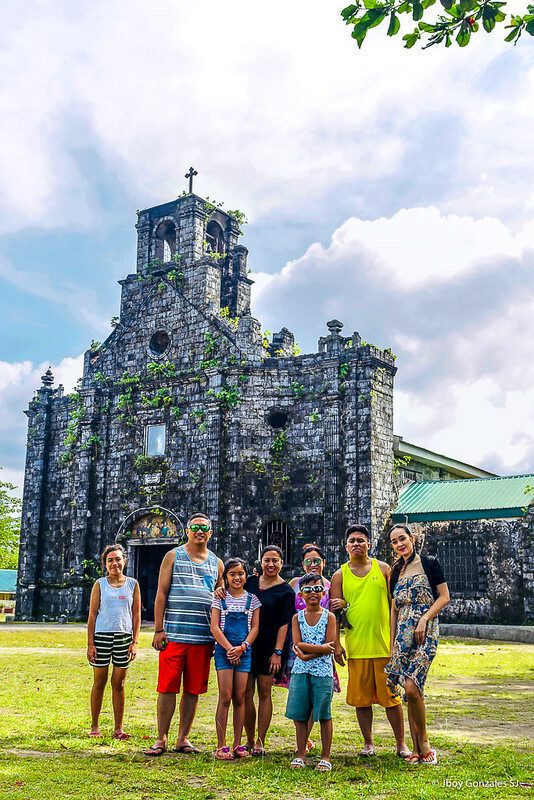 Built by the Franciscans in 1874, the St. Joseph Parish Church in Barcelona, Sorsogon is one of the oldest in the Bicol Region. The town of Barcelona is named after that of Spain because the Spaniards who occupied the territory yearned for home. 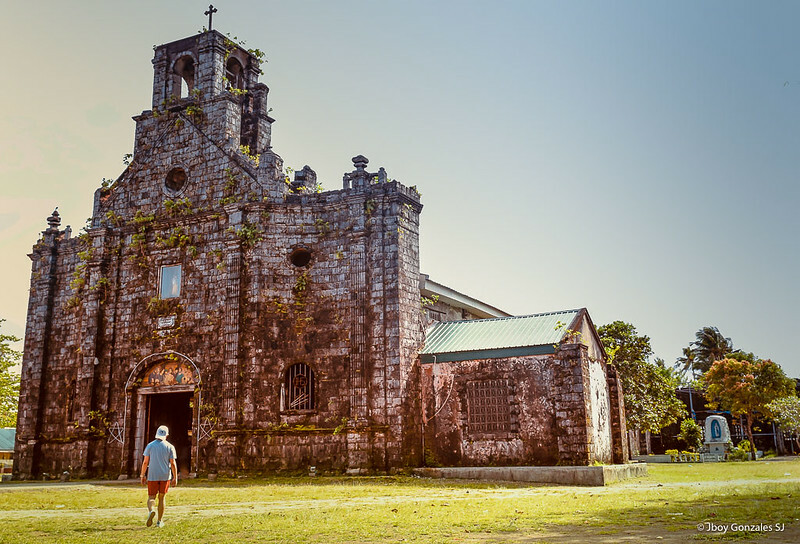 Aside, it looked like many old churches in Albay. St. John the Baptist, our parish church in Camalig, looked like it. Ours was also built by the Franciscans almost at the same era as the Barcelona Church. Going back to our story, my family spent some time here in the town of Barcelona before the Holy Week Triduum of March 2018. 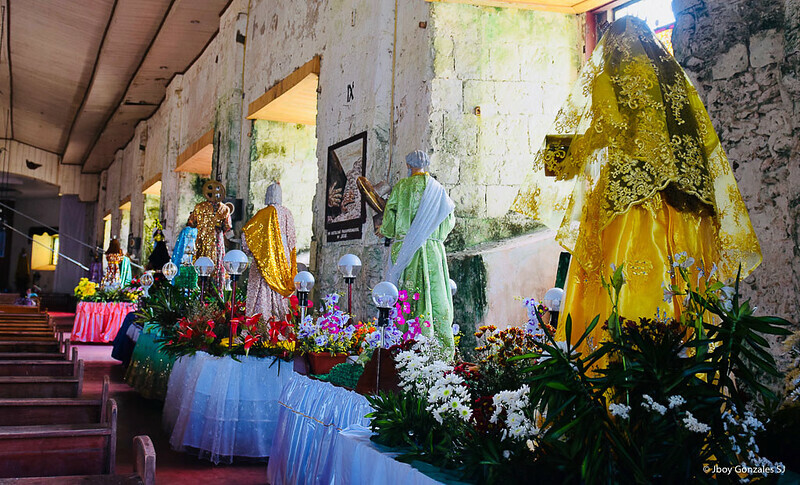 The images of the Passion was being prepped up for the Holy Week and would be processed throughout the town on Good Friday. However, there had been a growing practice to bring them around the town starting on a Wednesday evening. Perhaps to give the residents a preview of the next few days. Or, to maximize exposure: you do spend a lot on the carroza, the whole cart and its decors. I would like to believe the former. From the religious grapevine, Wednesday processions are now trending. To me, why not? Across the St. Joseph Parish Church was the ruins of the Presidencia Building, the seat of the town’s gobernadorcillo. 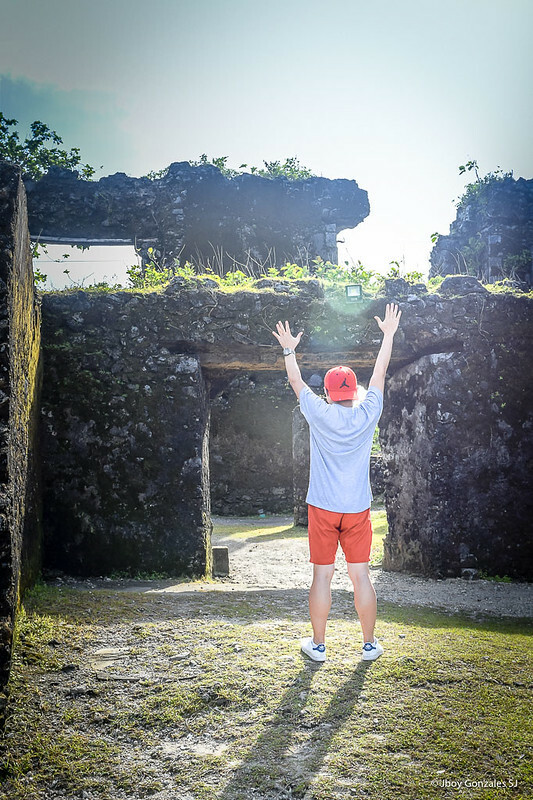 There was once a tunnel that cut across the two main buildings which provided an escape route and protection from marauding pirates that attacked the town from the Pacific Ocean. 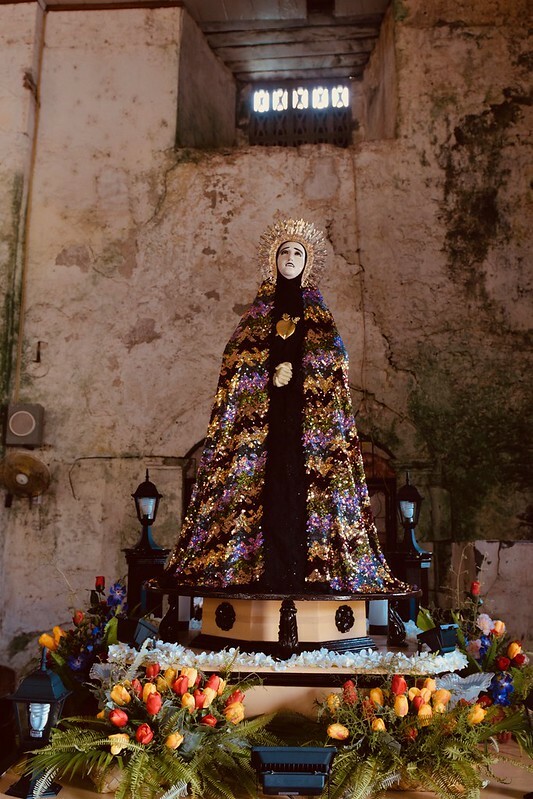 However, the tunnel was closed to prevent thieves from robbing the church of its liturgical paraphernalia. 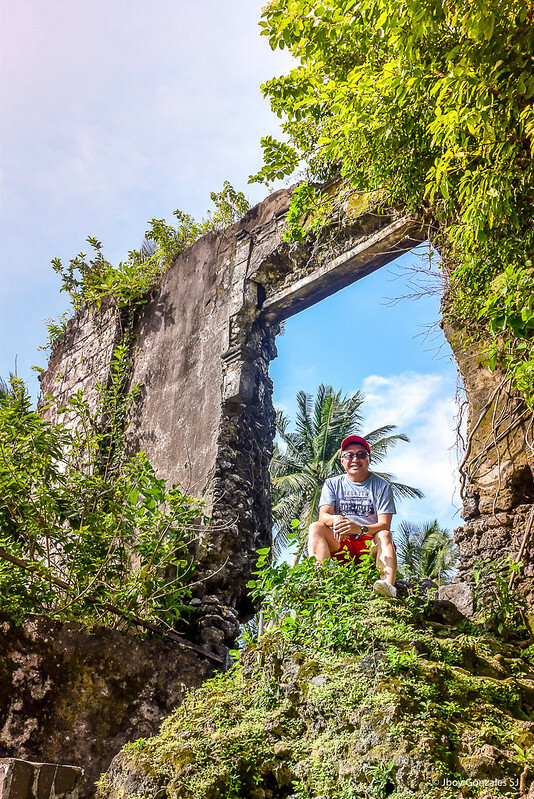 The ruins were like that of Cagsawa or the backyards of many old churches in Albay. However, this WAS not a church but the ancient seat of government. So, we did enjoy imagining all the “royal” events prior to its destruction. But the ruins were instagrammable. And I could be creative in doing photo shoots. My family didn’t mind me directing them. Or, directing them when I would be the subject. 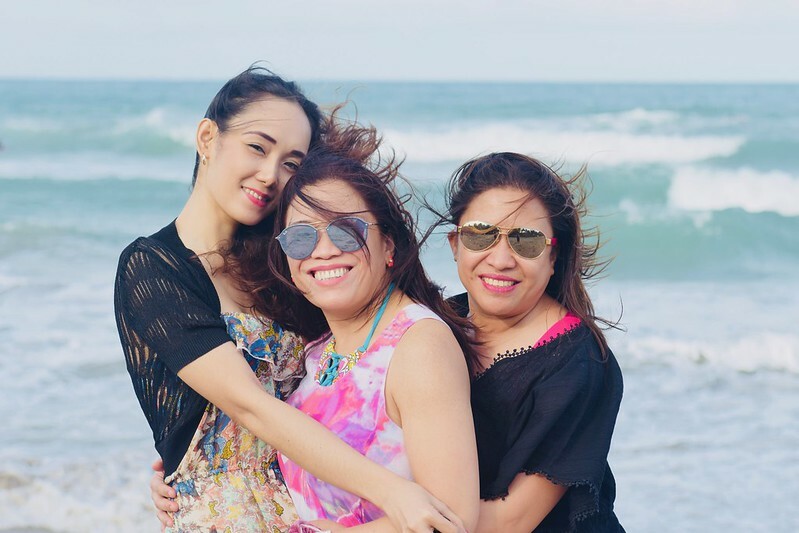 Guess, one of the perks of being the eldest. 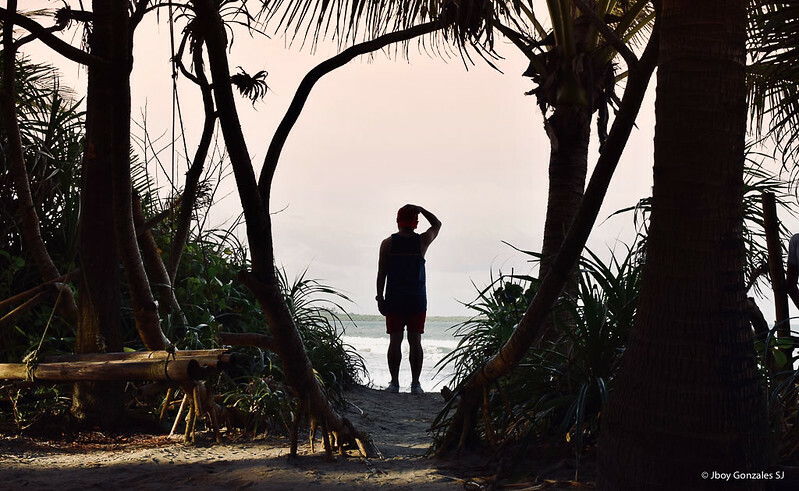 Laid-back and quiet, Lola Sayong’s Eco Surf Camp in Buenavista, Gubat, Sorsogon is for passionate surfers and beach enthusiasts. 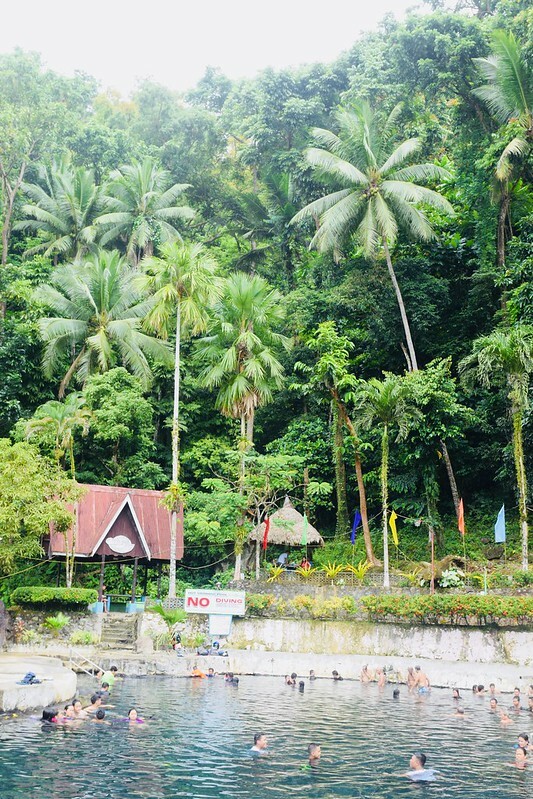 Lola Sayong’s Camp is not crowded, like many famous surf areas. 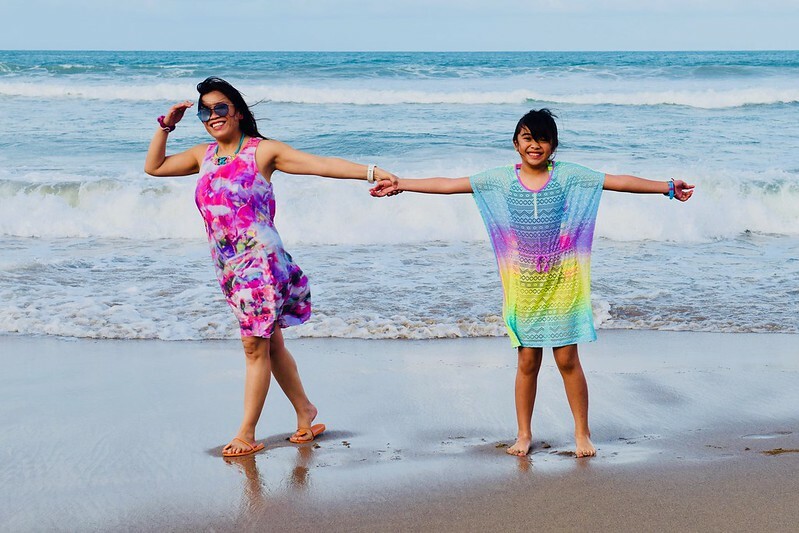 You can walk on the beach alone, and if you love taking pictures, you can take it without photo bombers. 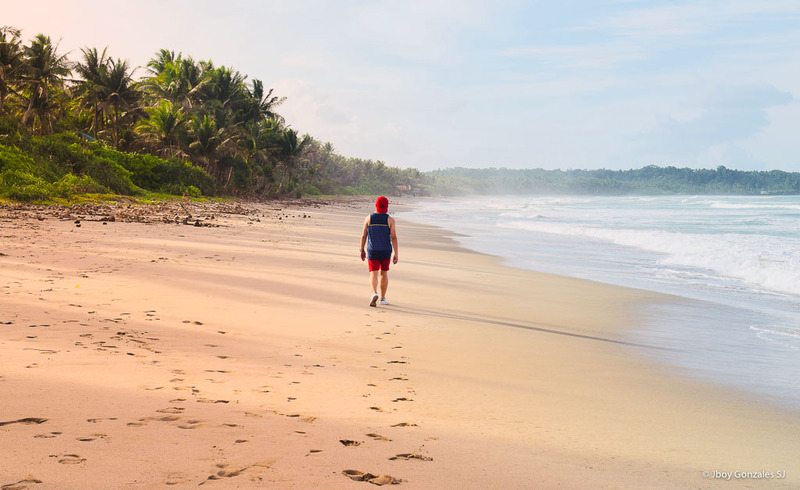 The featured image above is from this beach. 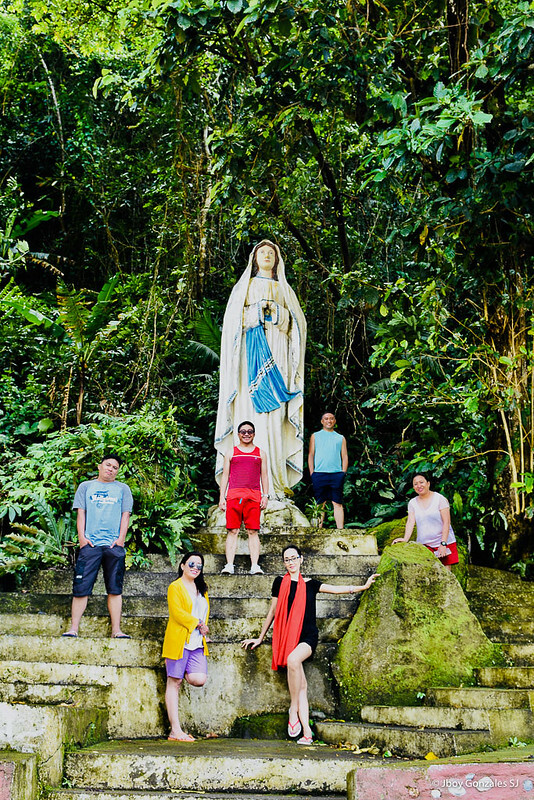 From Fernandos Hotel in the city of Sorsogon, we took the Maharlika Highway to the following sites the next day. 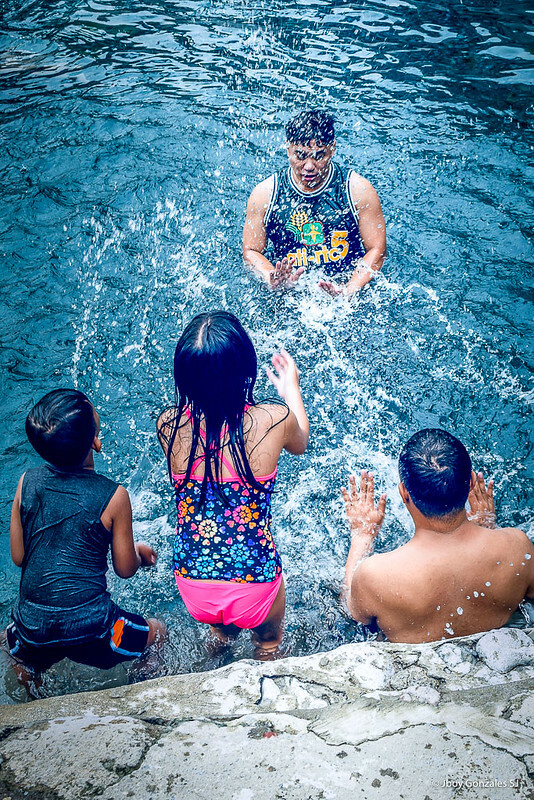 My family enjoyed the hot springs from the Bulusan Volcano. There were pools for both adults and children. And there were pools with different temperatures: from the piping hot to the popular warm. 5. 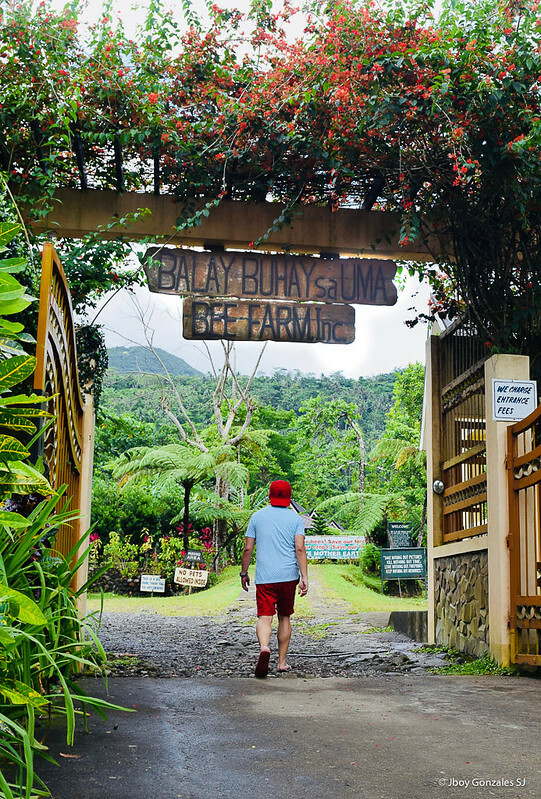 Balay Buhay sa Uma Bee Farm, Bulusan, Sorsogon. 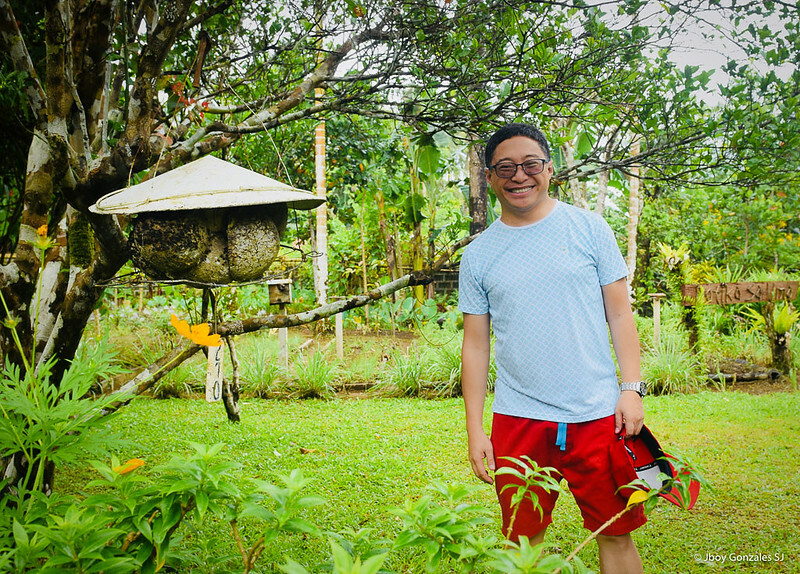 Nature is at its closest here in Balay Buhay sa Uma Bee Farm. They have a restaurant that serves farm-to-table dishes. It is advisable to reserve your table prior to your visit. But learn from us: we ordered the merienda for brunch. But we arrived at lunch time. Ergo, if you have doubts in arriving on time for snacks, better order the lunch menu. Anyways, their servings are generous. Either way, the meals are sumptuous. Of course, this post should show why it is called, The Bee Farm. 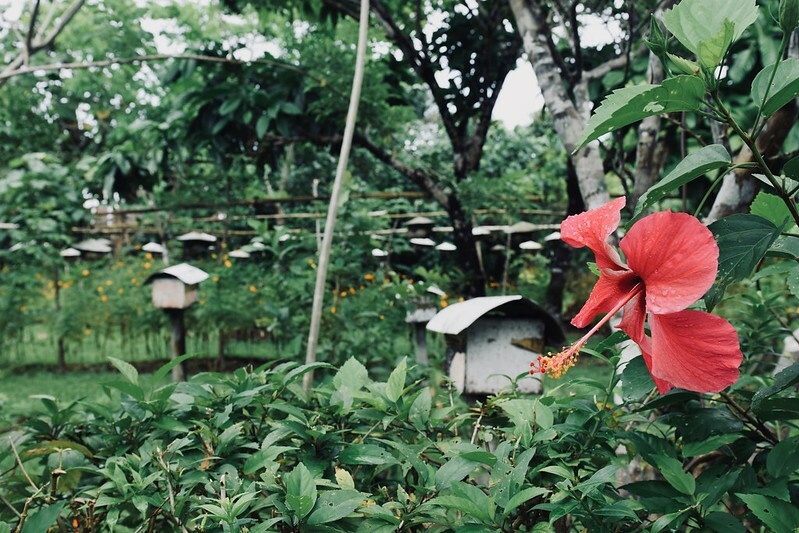 Here are the beehives and their “houses.” When I was there, I was cautious not to disturb them, but the staff said that these bees were stingless. 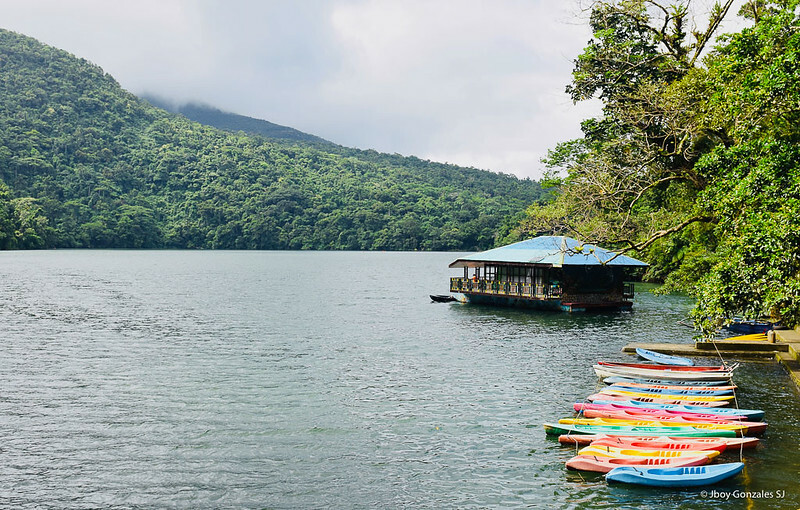 If you have to scrimp on your itinerary, a Sorsogon road trip will never be complete without an encounter with the Bulusan Volcano at close range. It’s like a trip to Albay, without Mayon Volcano. There are two routes to take. 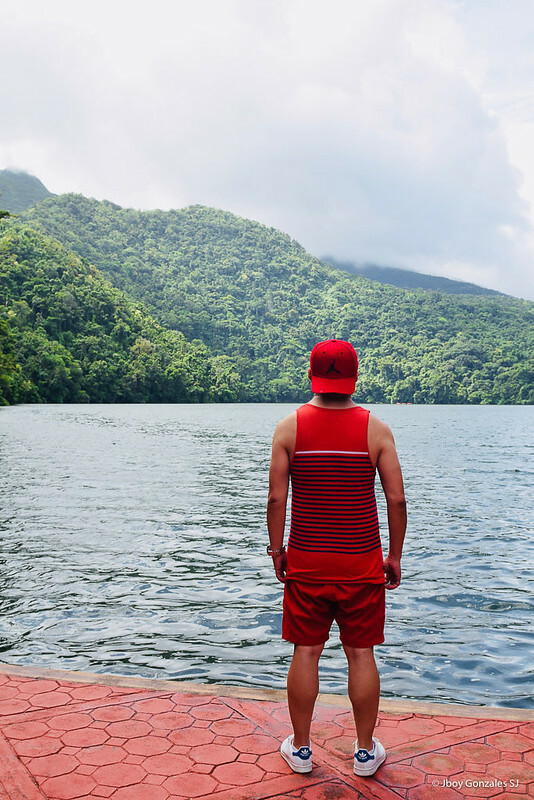 You can take our Day 1 route to Bulusan. Or take another route: On our second day, we took the Maharlika Highway to the town of Irosin, passing through Casiguran and Juban. All of these towns have something to offer the traveler. First, if you have time, you can hike to Mt. 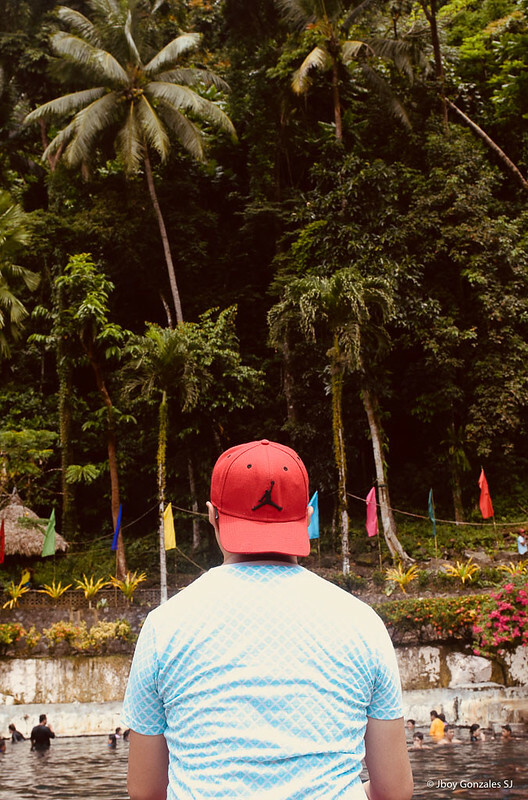 Bulusan. Here’s a good link from Shoestring Travellers. 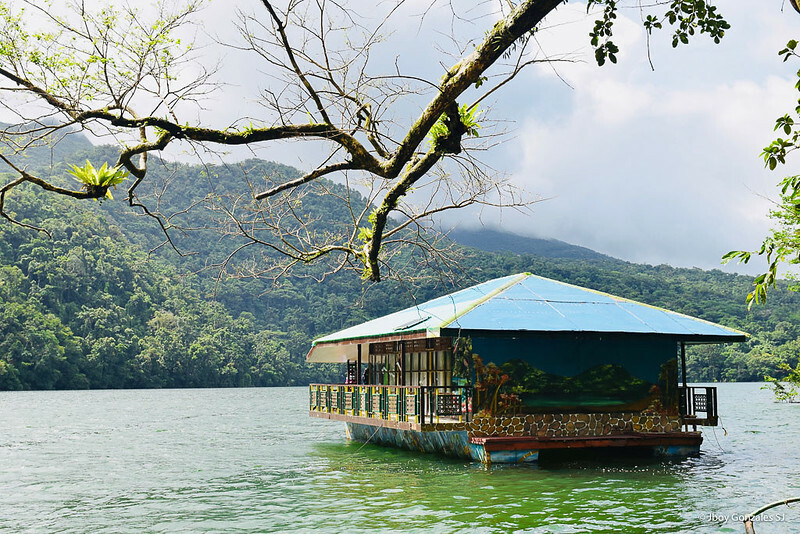 On the other hand, you can still enjoy a close encounter by visiting the Bulusan Lake National Park. Short on time, this is what we’ve done. 7. 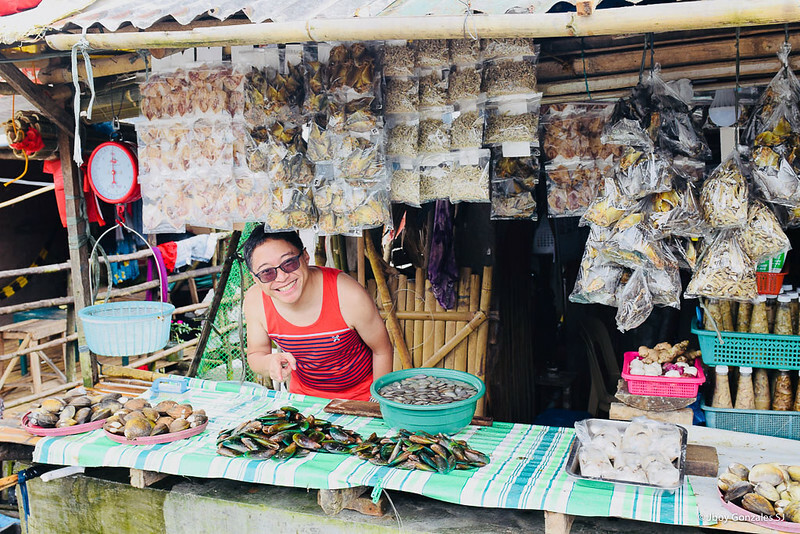 Buy fresh seafood, or dried fish. Any town. Any marketplace. But better, along the sea coasts. Wish we had more time. 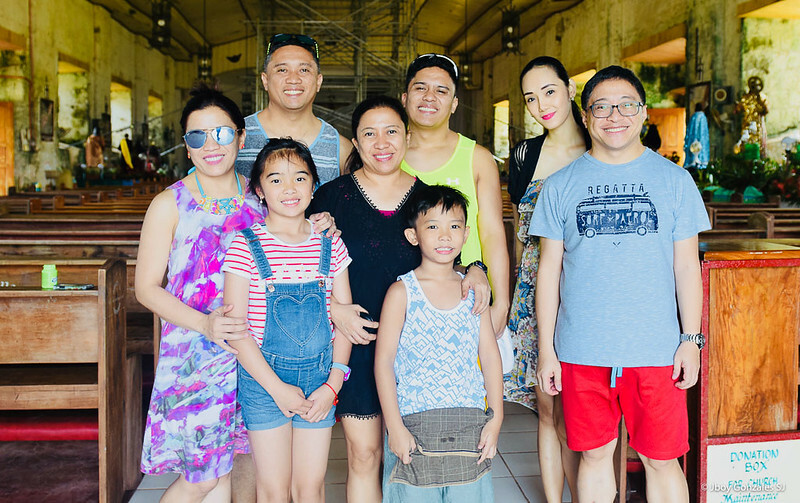 Enjoy Sorsogon everyone as much as we did! Or better, MORE than we did. Previous Si Pong at Kong: May magagaling sa isang bagay, magaling ka naman sa iba.